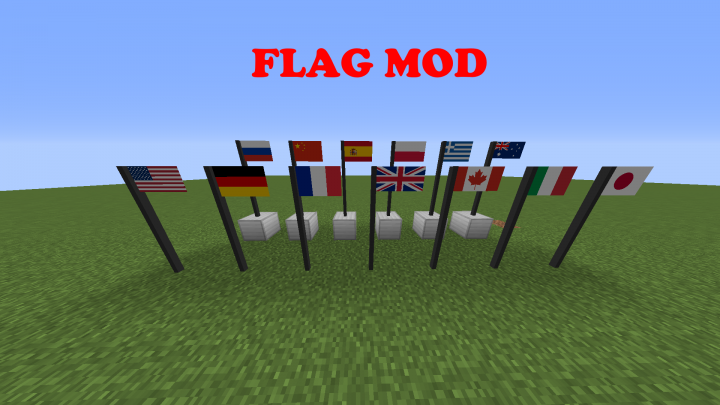 This mod adds 76 placeable flags to the game in two different sizes. - Run the game at least once. - Run the game and enjoy. 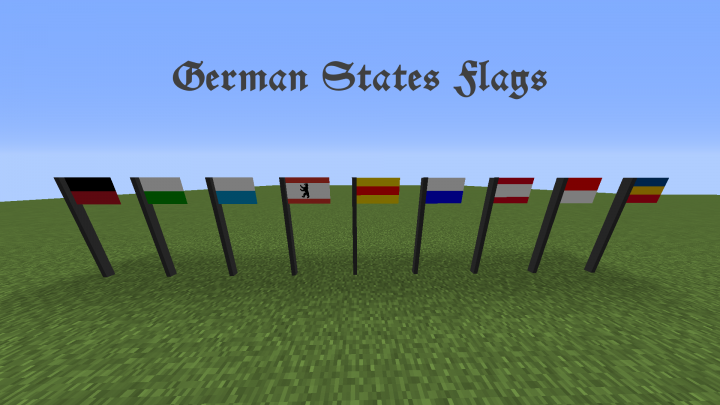 Can you please add South Korea,Venezuela and Brazil flag? 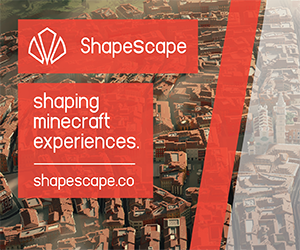 Could you update it to 1.12? Hey! I made a mod review for this mod: https://www.youtube.com/watch?v=8uem6B_5rOc I would appreciate if you could check it out and support my new channel! Thanks! That mod is amazing! 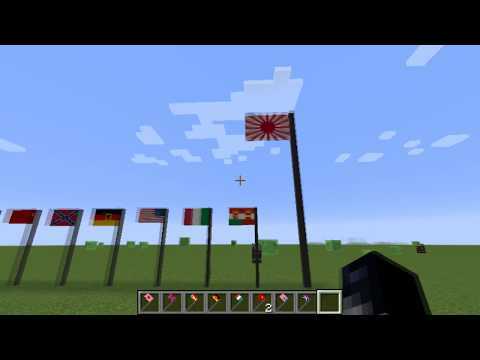 However, I need mods for 1.12. can you make an updated version of this mod? 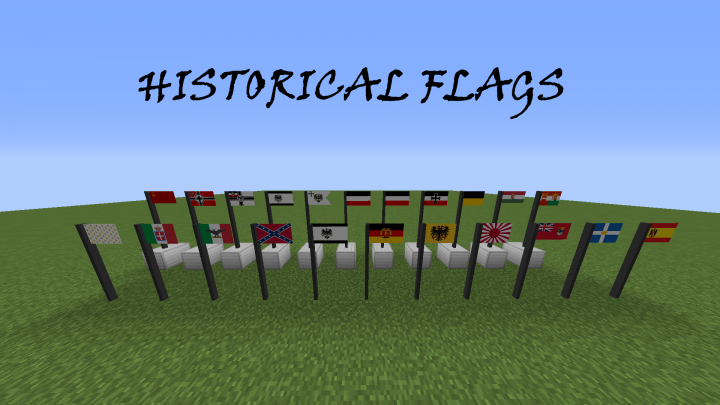 Love the historical flags! Amazing mod so far! North Korea but not South Korea?